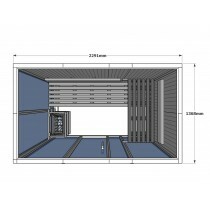 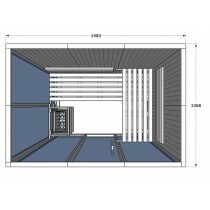 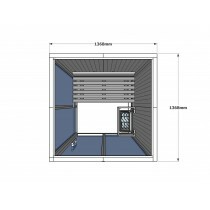 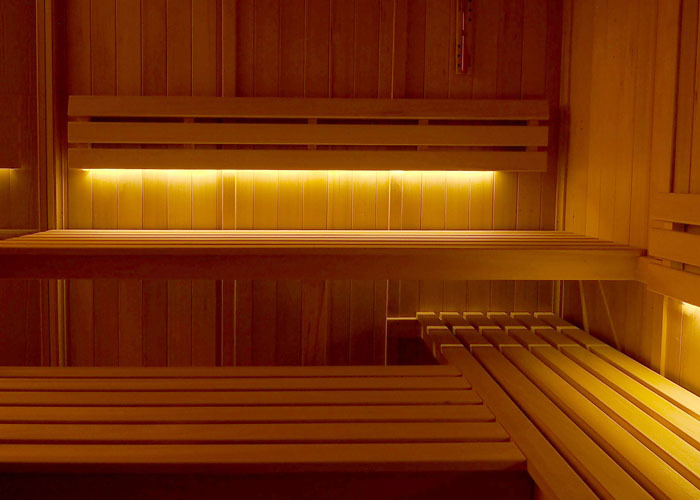 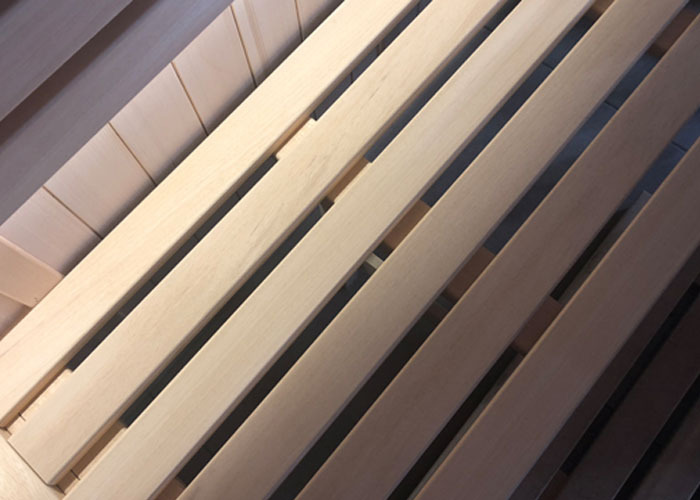 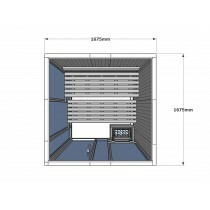 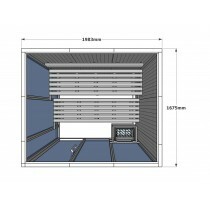 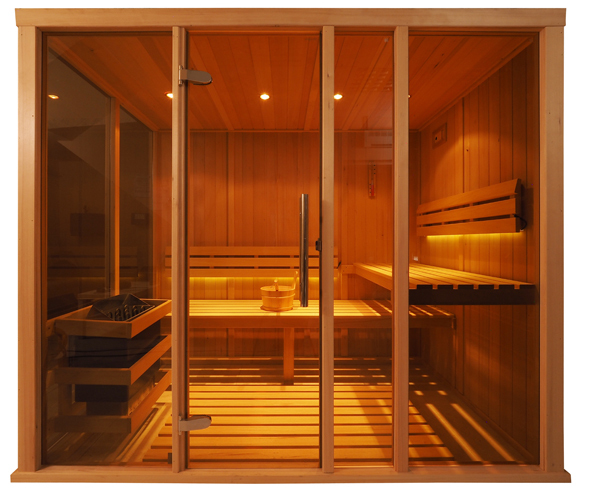 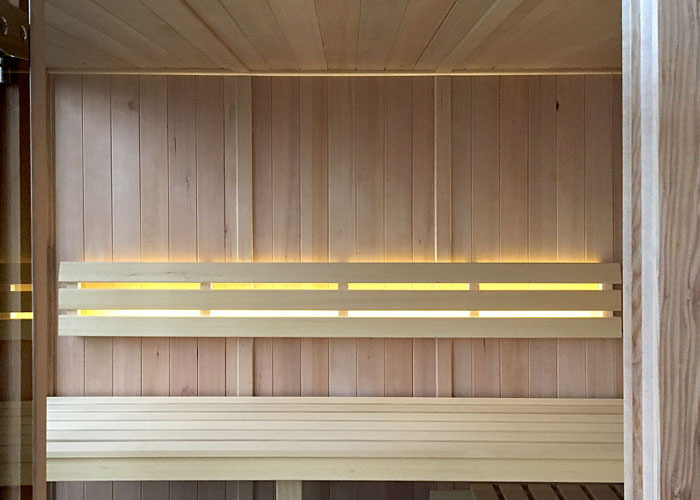 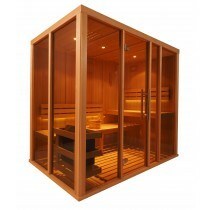 Our Vision Range incorporates our highest quality materials and techniques to produce our most modern and elegant line of saunas. 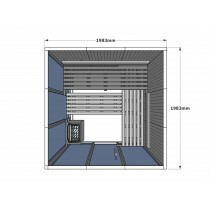 All our cabins are manufactured in our own UK factory. 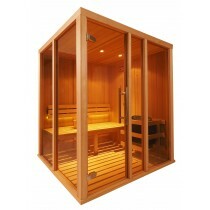 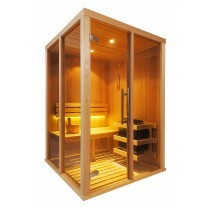 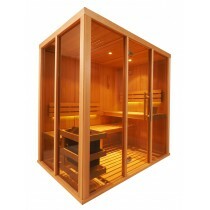 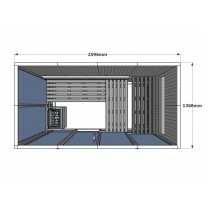 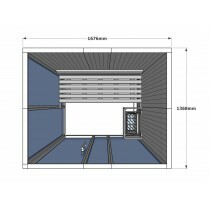 Leader in Saunas, Steam Rooms, Infrared Saunas & accessories.